Minimalist and addictive! 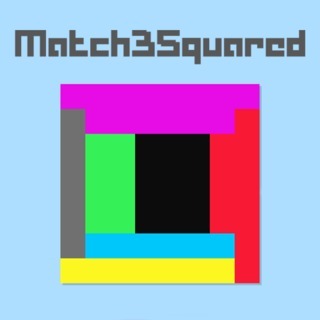 Objective in this Match3 game with a twist is to match at least 3 same-colored blocks on the same side of the square. Tap on a side to fill in a block and try to earn as many points as you can. Remove blocks that are connected via several sides to get a bonus!